So You Want To Buy A New Hunting Bow?
? Congrats. Its a big decision, important decision and if done right, will be one of the best decisions you have made. But it’s a lot of work and will be well worth it when you’re done. This is a question that comes up all the time. Everyone wants to know what brand is the best. I will tell you right now, there isn’t one. The best bow out there is the one that works best with you. You need to shop blindfolded and go by feel, not sight. You have to forget about what celebrity TV hunter is shooting what bow, crumble up all the pretty magazine ads and let me reiterate, forget about what that guy on that TV is shooting. 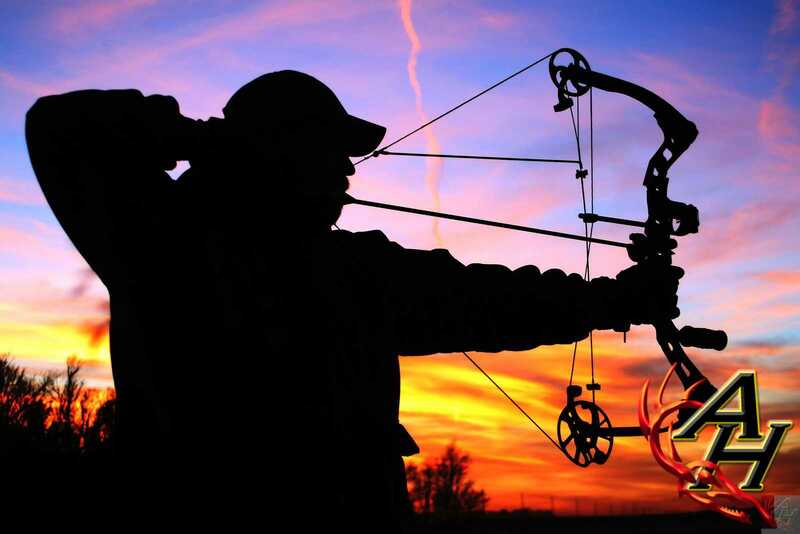 There are two ways to shop for a hunting bow. There’s the way that makes you look better on the range and there’s the way that makes you a better hunter.
. Most of the time the people you’re asking for help there don’t want to be there anyway and aren’t even educated and experienced in that department. Go somewhere like that small Mom & Pop outfit down the road that’s been there for 50 years. Go in there, get yourself measured and fitted for a bow and then shoot them all. This is where the blindfold comes in. We all get excited over who is shooting what and fancy little gadgets. You have to get past that right away. Most of the time what works for one shooter, isn’t going to work for you. So put the blindfold (not really) on and start shooting every bow you can put your hands on. Even shoot the used ones hanging in the corner. The more you shoot, the more you will figure out what feels the best for you and then you may grab that one bow that just fits and you know its the one. It’s like that moment when you knew you were in love with that special someone. Sorry to get so deep on you, but picking out a bow is a real commitment. Certains times of the year, you will be spending more time with it then you will with that special someone. If you pick the right one, you may keep it longer than that special someone. now. Let’s assume its like when most guys fall in love with something, the bow is naked. So we need to dress it up. Its time to put that blindfold on again (halfway) and remember we need to shop for functionality and not fancy. You need a sight, a rest, arrows and depending how you are going to shoot, a release. The options are endless these days and I think you this is where you can shop for a little fancy with functionality it you want. The prices are what seem to really sway the shooters out there with how they dress their bow. If you end up picking out one of the higher end bows then one might have spent your whole budget on it. But it will be worth it. Accessories are something you can upgrade anytime you want. Go ahead and put that cheap sight on there for now and upgrade later. Just remember, picking out a new hunting bow is like finding a soul mate, not a one night stand. Paul Synoground on What is a Trophy Hunter? Robert Young on What is a Trophy Hunter? Cody Jenkins on What is a Trophy Hunter?